Ministers who do not speak Gaelic and have no Gaelic parishioners are also urged to contribute and share their thoughts, to ensure the fullest possible picture. A second part of the audit will identify where there is further potential for Gaelic-led ministry in the future. The audit will help bring together a Gaelic Plan for the whole church. Very Rev Dr Angus Morrison, chairman of the Gaelic Group said there are areas across Scotland where Gaelic-led ministry is flourishing. He added that there is an interest in Gaelic in some places but no Gaelic-speaking ministers— or vice-versa. 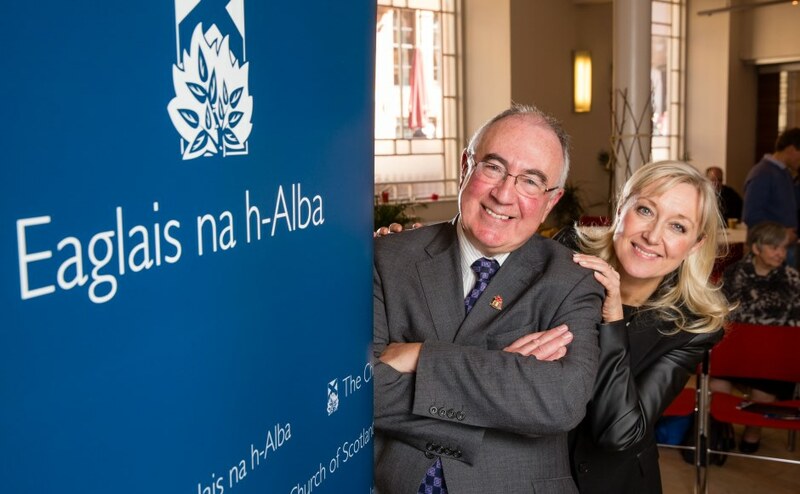 Dr Morrison, a former Moderator of the General Assembly, said: “We hope that every minister will complete the questionnaire so that we can have the best possible foundation for an informed Gaelic Plan for the Church. “In the past we have seen successful projects demonstrate the potential for nurturing Christian faith through Gaelic worship and witness. Steven MacIver, who has been involved in Gaelic development for the last 10 years, will be carrying out the audit during a three-month collaboration with the Church. “I’m delighted that the church has seen the value in preparing a Gaelic Language Plan and also how the ministry can benefit the awareness, usage of, and confidence in the language," he said. All ministers will receive an email inviting them to complete a questionnaire regarding the Gaelic language this week. Mr MacIver will be using the audit to develop recommendations on the church’s Gaelic Language Plan for the Gaelic Group, which will then report back to the General Assembly.